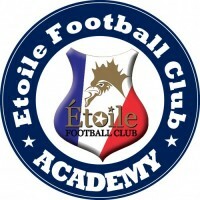 Etoile F.C. 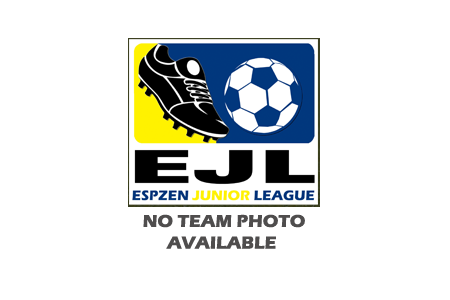 Academy is operated by Kickstart-Sport Limited (C.L.G. ), a Singaporean based non-for profit organisation. Kickstart-sport aims to unify all the social, cultural and ethnical layers of the society through the practice of football. 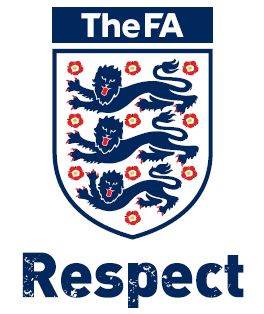 EFC Academy is led by former European and local pro players and coaches.